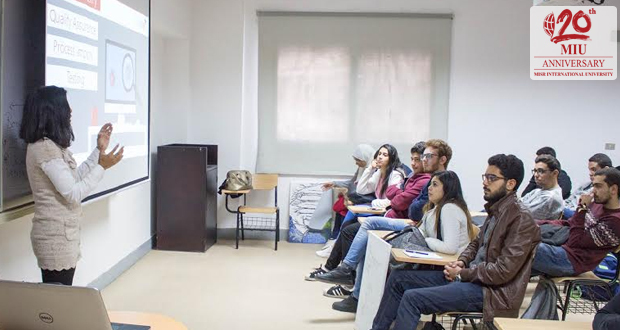 The Faculty of Computer Science organized a “Career Guidance” session on December 12 as part of the faculty’s limitless efforts to raise the awareness of the possible career tracks. 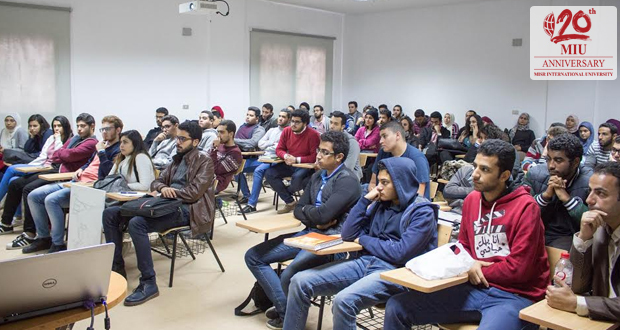 The session was organized with the cooperation of ITWORX Senior Corporate Communications Specialist, Eng. Moheeb Fouda, Eng. 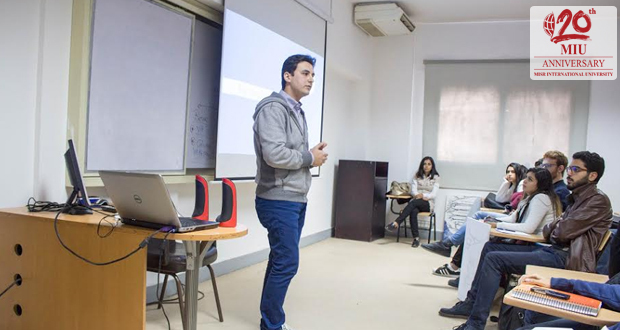 Fouda motivated the audience by exposing them to the working environment and the life inside ITWORX. 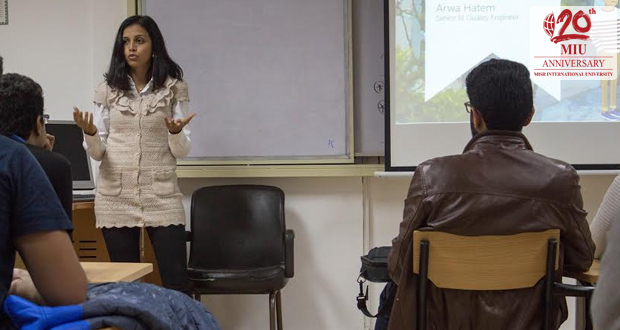 Engineer Arwa Hatem, Senior BI Quality Engineer in ITWORX, hosted the event, Eng. Hatem aimed to limit the gap between the market needs and academic success by proposing the possible field related career paths and the knowledge needed accordingly.